5 year warranty on Wooden parts, 2 year warranty on electrical parts. 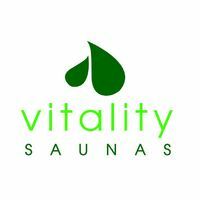 The sauna as we know it comes from Finland. 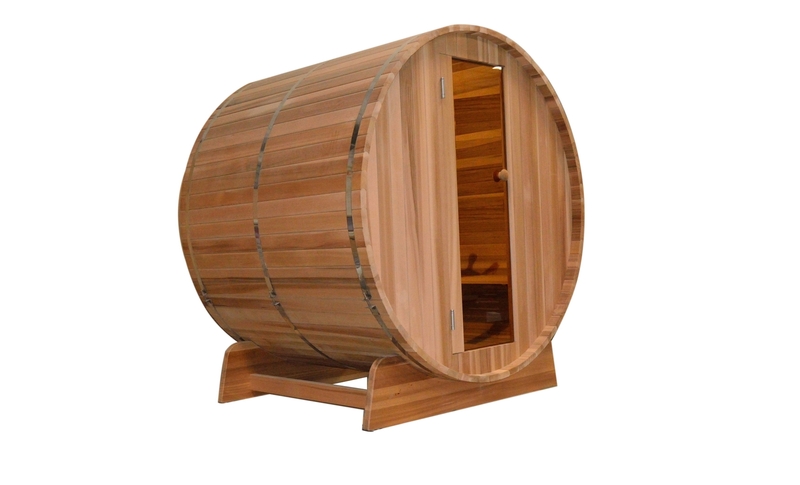 Taking a sauna bath induces excessive perspiration, which cleanses the skin. It stimulates circulation and reduces muscular tension. It can also be an excellent relaxation or social activity. Not to be confused with a steam bath, a sauna is a dry heat bath. The relative humidity rarely exceeds 30% even in a wet sauna. This is because the sauna is made of porous wood and absorbs moisture. This makes higher temperatures more tolerable. Shown below are the steps that are involved in taking a traditional bath. You may or may not want to adhere to this regimen. STEP #1 - Set your heater so that the sauna room achieves the desired temperature, usually between 150º F and 170º F. As a novice, you should begin at the lower end of this range and work your way up to the higher temperatures over several sauna baths. STEP #2 - Remove all clothing (except maybe your swimsuit), eyeglasses, contact lenses, jewelry, etc. Take a quick shower with warm water and soap, or a quick dip in your hot tub. STEP #3 - Enter the sauna initially for about 5 to 15 minutes. Bring a towel into the sauna onto which you can sit or lay. Leave the sauna room once you have begun to perspire freely. STEP #4 - Now you may take a cold plunge in your swimming pool, shower or snow bank. After that, relax and cool down for another 10 to 20 minutes. STEP #5 - Re-enter the sauna. On this return visit you may wish to sprinkle small amounts of water onto the rocks creating bursts of steam. If the water spills through the heater and onto the floor, you are using too much, although this will not hurt the heater or the sauna. STEPS #6 - After your final visit to the sauna relax for at least 20 minutes. Shower with soap and warm water. Finish your shower with cooler water to close the pores of your skin. Dress only after you have cooled down completely. 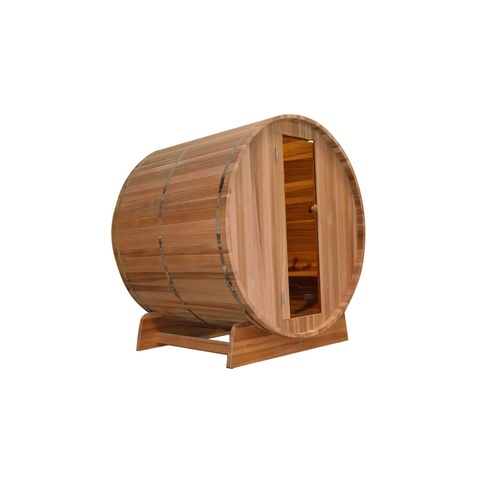 NOTE: Whatever your sauna regimen, it is important that you keep yourself hydrated by drinking plenty of water!